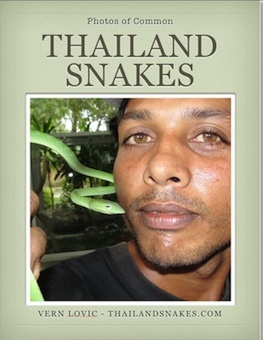 We just opened up an internship for people wanting to learn more about snakes and other reptiles found here in Southern Thailand. We’re calling it the Snake Internship. It’s basically a self-guided field trip / reptile internship with support from local experts. 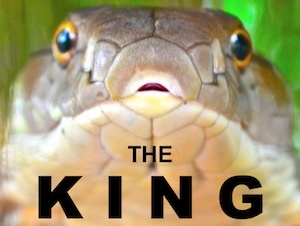 Open to anyone over 18 years of age with an interest in snakes or other reptiles.